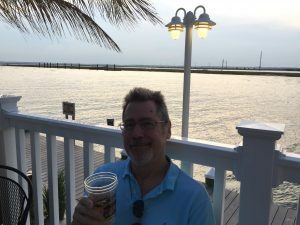 Posted by Kim May on May 31, 2017 under Baltimore Washington DB2 Users Group, DB2 for z/OS, DB2 Stars. The Baltimore/Washington DB2 Users Group has been supporting the local DB2 community for 25 successful years. 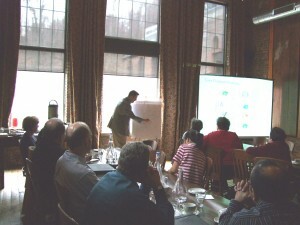 Our quarterly meetings are packed with interesting, relevant information about how to best leverage DB2. Many of the region’s largest businesses and agencies regularly attend our meetings and benefit from the presentations and networking opportunities as some of the most highly skilled developers and database administrators in the Mid-Atlantic are frequent attendees. At our April board meeting we decided to do something special for the June meeting. We agreed to offer a special, discounted $5 registration fee to attendees who pre-register, rather than our usual $30 – $50 (see the information below – details and registration information are included in it). The $5 includes everything our users expect at our quarterly meetings: terrific presenters (we have Jeff Josten presenting), a sit down lunch and the opportunity to meet with many of the best DB2 technical people in the region. We are hoping this *almost free* offer will encourage new DB2 users and people who haven’t been able to attend meetings recently to join us. If you are in the area June 14th I hope you will join us. If you can’t be here, please share this invitation with any of your colleagues or customers who may be interested. Please note: you must register by Friday, June 9th, on the Baltimore/Washington DB2 Users Group website (www.bwdb2ug.org) to receive the $5 discounted registration. Don’t forget!! This presentation gives a high level overview of DB2 12, and also some other interesting features which have shipped recently on DB2 11 (and sometimes DB2 10) including native DB2 RESTful services, DB2aaS cloud-style provisioning, and IDAA on Cloud. We will also take a peek into the future for what is planned beyond DB2 12. DB2 for z/OS is moving to a continuous delivery model for shipping new features. The main objectives are to speed up delivery of important new functions and to make it easier for customers to manage DB2 upgrades. This presentation will give an overview of the continuous delivery mechanisms and suggested best practices for managing DB2 in this continuous delivery world. An overview of the no-charge product the Data Server Manager (DSM) and the new IBM DB2 Autonomics for z/OS. The DB2 Autonomics can help you in closing the gap between yesterday’s IT implementation and tomorrow’s IT demands while eliminating the mundane repetition of manual day-to-day tasks. DSM in a web browser is the weapon that can help your organization to fight the constant skills and resource gaps. Microservices are a take on API Enablement that are quickly becoming a new standard in many customer shops. The goal is to avoid building the next generation of “monolithic” applications, and instead build functionality with modular web services, which can be repurposed by a wider variety of developers. Microservices can excel on the mainframe System of Record when they take advantage of where the platform itself excels. In this session, Jeff Bisti will present the benefits of thinking in terms of microservices, introduce some of the tools that are available to developers and architects, as well as the importance of an overall API strategy. Posted by Kim May on March 4, 2016 under DB2 Education, DB2 for z/OS, DB2 Stars, HTAP, IDAA, TFG Blog. I highly recommend Willie Favero’s article in the Winter edition of the Enterprise Tech Journal to anyone who either owns an IDAA and has asked this question, or is considering an IDAA and trying to cost justify the investment. This is great reading. Willie’s email address is at the end of the article. I am sure he would be happy to discuss the article and share his opinion on anyone’s specific situation. 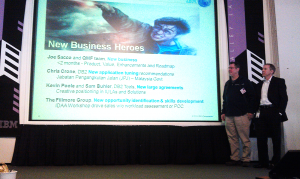 Posted by admin on February 4, 2015 under DB2 Education, DB2 for z/OS, DB2 Gold Consultants, DB2 Stars, Frank Fillmore, IBM Champion, IBM Information Management Software Sales, IDAA, Mako, Netezza, TFG Blog. 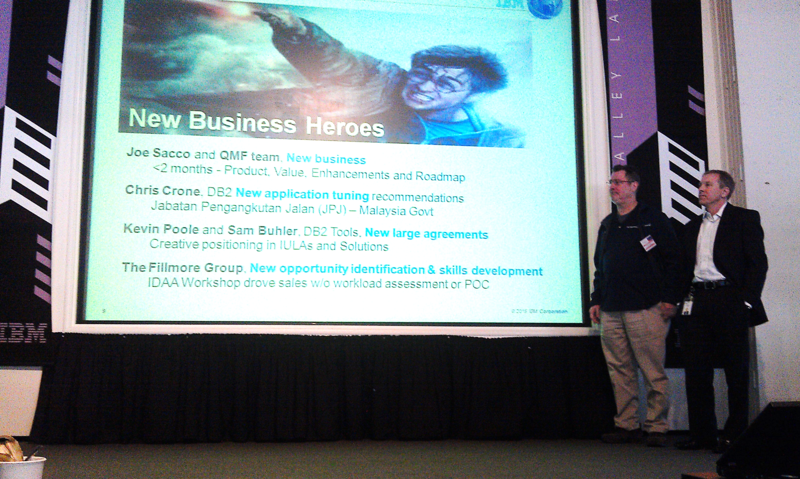 Frank Fillmore and IBM’s Kevin Poole were congratulated on stage at last week’s IBM z/Bootcamp where The Fillmore Group was recognized for the success of our 2014 IDAA hands-on training classes with the “New Business Hero” award. We are looking forward to our first 2015 IDAA class February 24th and 25th in Baltimore, and excited to work with IBM z Systems customers considering IDAA acquisitions – we think it’s great! Many thanks to our IBM colleagues – Saghi Amirsoleymani, Mike Hood, Rich Gast, Seth Steinberg and Jim Reed, who helped us share the IDAA excitement with our customers this past year. We are looking forward to more excitement in 2015!! !